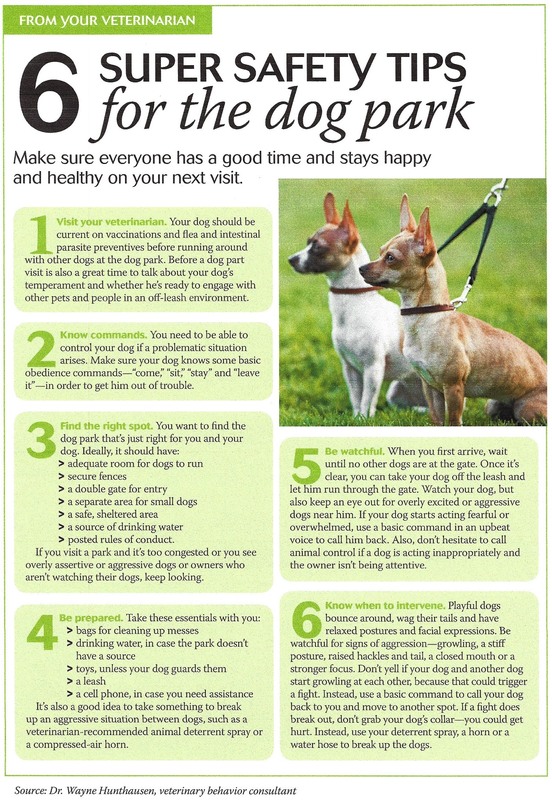 This entry was posted in Dogs!, Home page, Training and tagged American Kennel Club, Dog Parks, Dog Safety, Socialization, Training. Bookmark the permalink. Since I am interest in animals safety, I think this an excellent advice. There were no dog parks when I had German Shorthairs. Although Sasha is not well suited for dog parks (t least right now), I realize they’re popular with many people and all of us benefit from safety reminders! This was he first time , I even thought about. They are really good to protect your animal. I tried to post on you last blog but messed up. I like this information so much I am reblogging it on my site. Dog parks did not exist when we had our German Shorthairs. Dogs were allow to run where ever they want. I hope some day the same will be the same for cats. I am looking forward to your next book and will be delighted to read and ARC and write a review for it. DANGEROUS DEEDS in in the works and I will happily contact you when ARCs are available! I’ve only taken my dog to a dog park twice, in late fall and in winter, when no one else was there. She liked being off leash, but honestly, she walked next to me the whole time, and I could have done that other places as well. I don’t want to have a run in with another, out of control, dog, so I avoid dog parks in general. Like your Katie, my Sasha isn’t a good fit for dog parks. I do think it’s important that we each evaluate our own dog’s comfort level when considering activities like this. By the way, I always enjoy reading your blog! Thanks for sharing such lovely photos and of course, Katie’s stories! I have found that the pet convincer works very well to distract a dog from misbehaving with other dogs. Use sparingly though. I’m not familiar with this product. When I checked the Amazon sales page I see prong collars and shock collars advertised as “related” items. I just typed in “pet convincer” in the search box and it came right up. I think by the poorer reviews on Amazon that the people are not using it correctly. Short blasts near them (it is not supposed to be loud as one person stated) but not in their face. It was recommended to me by a trainer when I had problems with a dog I adopted who was having issues getting along with my current “dog pack.” It worked like a charm. Another time I used it when I was at the vet’s office. The dog I had with me that day had issues with a large dog who just came in to the waiting room. I tried a short blast and that was enough to distract both dogs. Now if my dogs are “misbehaving,” I pick it up and they immediately change their behavior. I suppose it may not work with all dogs but it has worked every time I used it. I bought it 3 years ago along with the 10 cartridges and I still have 5 or 6 cartridges not used. Thanks for including us in your post – we appreciate it! Nice info. Thanks for reading! Your website is excellent! I’m researching dog parks for book #3 in my series and your advice about dog parks was some of the most helpful I’ve found. Excellent post. Thanks for sharing the safety tips. You’re awesome, thanks for the an outstanding post.